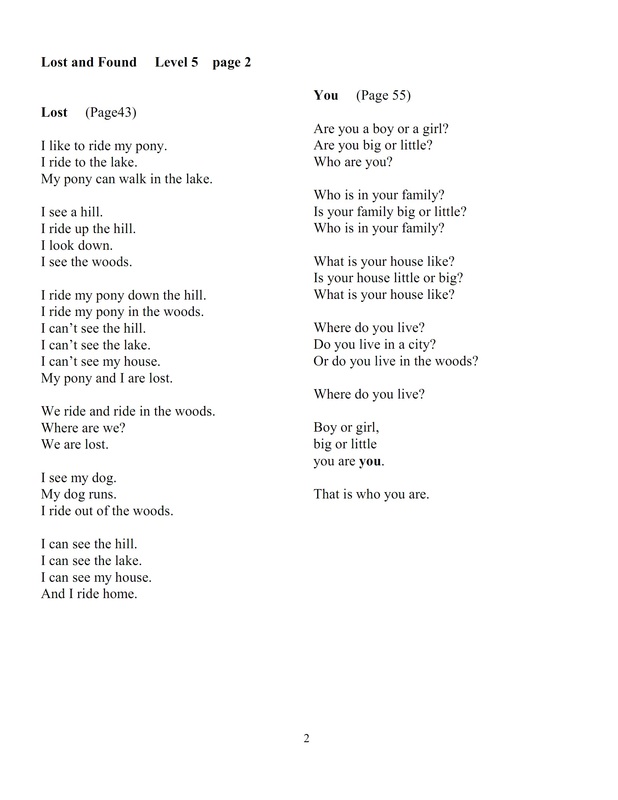 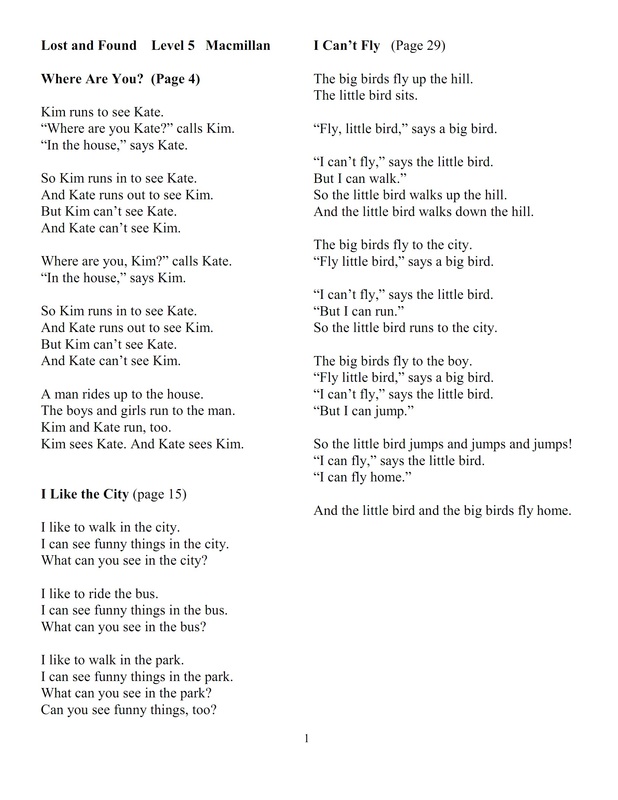 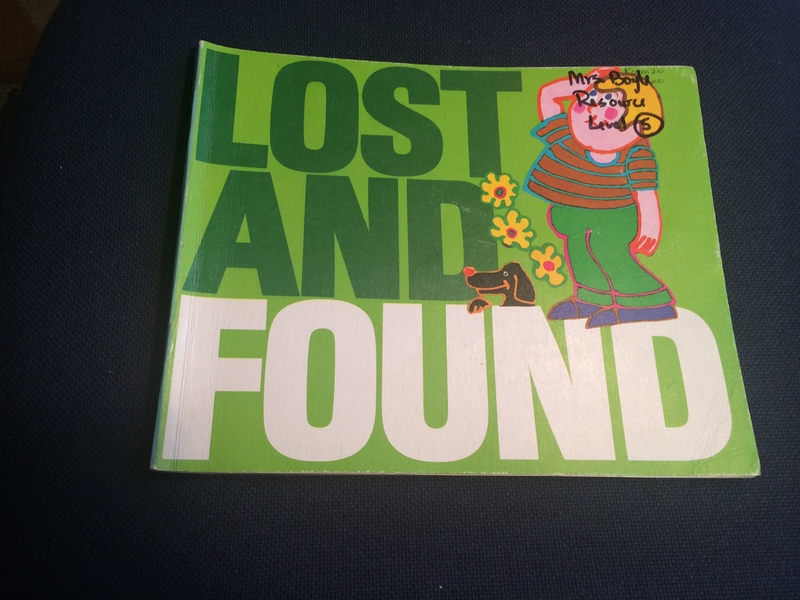 Easy, English sentence patterns from stories in Lost and Found. 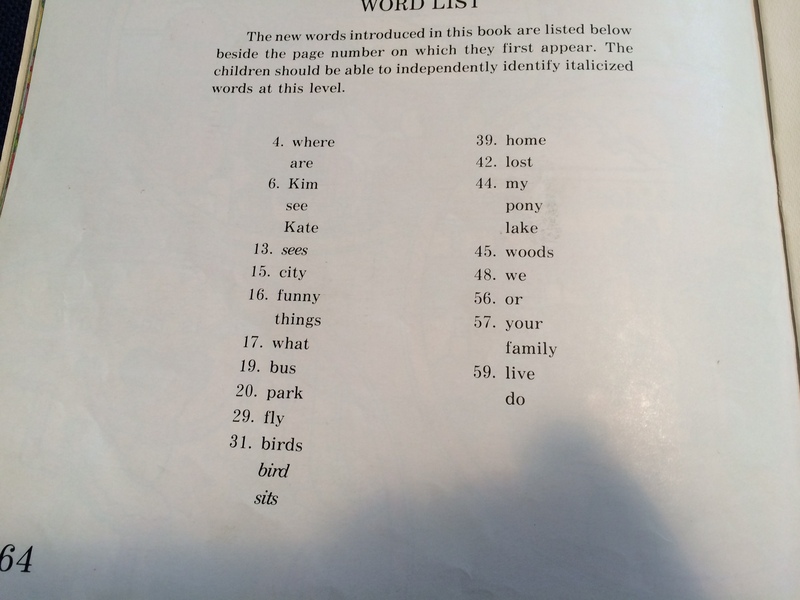 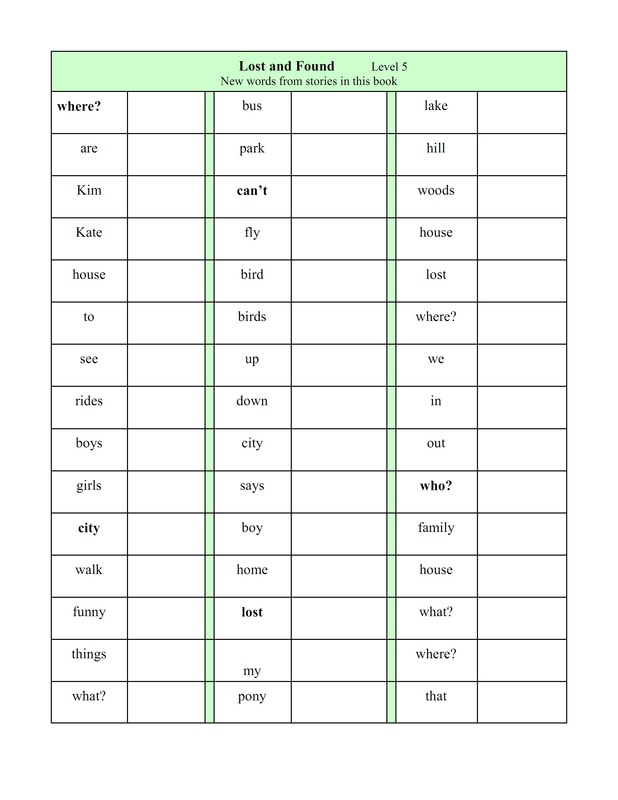 Practice saying these sentence, using different words from the right hand column. 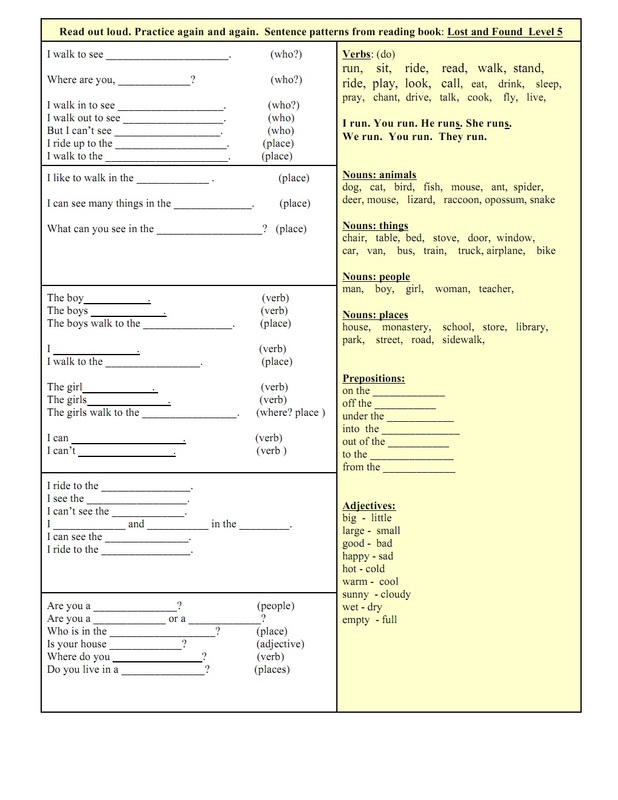 These are good basic sentences for practicing talking in English.